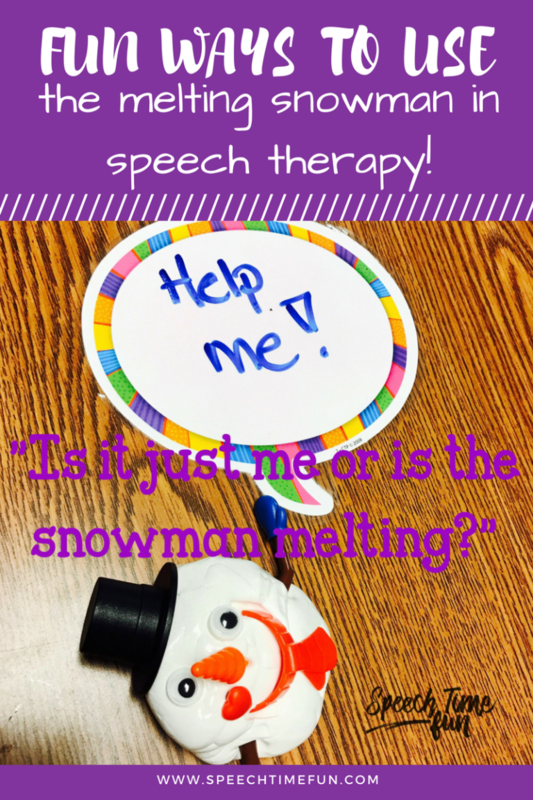 You have seen the melting snowman, now how can you use it in a fun way to work on a variety of speech and language goals? Hold up! 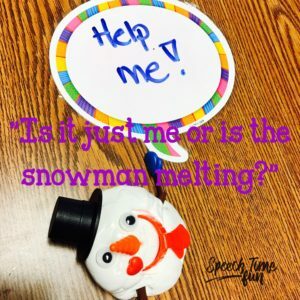 What is the melting snowman? 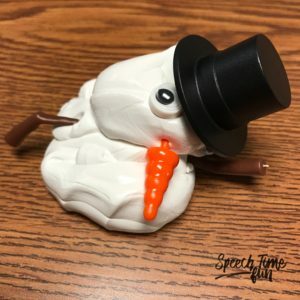 The melting snowman is an adorable and extremely motivating toy that you can get off Amazon (affiliate link HERE!) or you can find it at local Barnes and Nobles. They also make this toy in various seasonal themes too such as ice cream, elf, witch, pumpkin, and more! The “snow” is clay and the accessories are small plastic pieces. 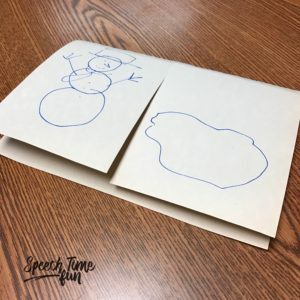 Over time, and pretty quickly, the snowman will start to fall or “melt.” Are you already excited and thinking about the possibilities?! 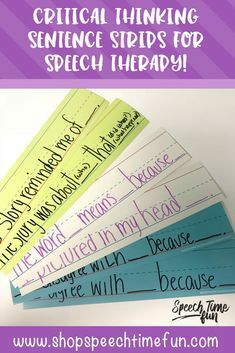 Keep reading to see how I used it! 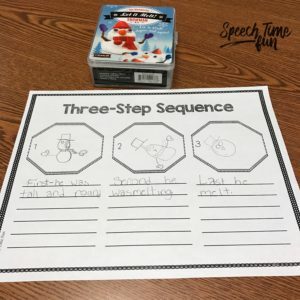 To work on sequences and retelling a sequence using transition words, I made snowman and the students enjoyed watching me make it and then watching it melt! We used my graphic organizer from my Expressing Sequences and Worksheets pack to draw and write the sequences using descriptive vocabulary. 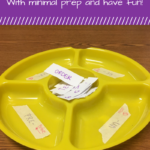 Activity Tailor also has awesome sequencing cards for free in her TpT store which you can find HERE! 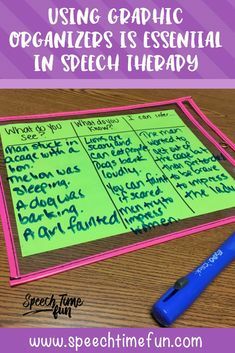 We used this activity to work on cause/effect. 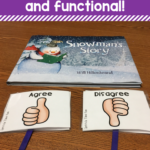 We used “first…then” and talked about other things that could make the snowman melt. We had fun making a foldable with a drawing on the top and writing on the inside. 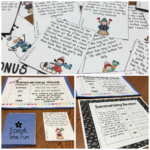 We even had fun retelling what happened to the snowman using a complete sentence using the free and fun, Ditty, app! (You can’t hear the sound on the image below, but feel free to check out my Instagram page and click play to hear it!). I even used Sneezy The Snowman! It was a fun book about a snowman that had a cold and tried to stay warm but kept melting. 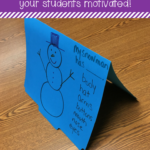 I built the snowman, started reading the book and the students thought the snowman was just going to sit there as I read. But as I read, they noticed something happening to Sneezy! He kept melting just like in the story! 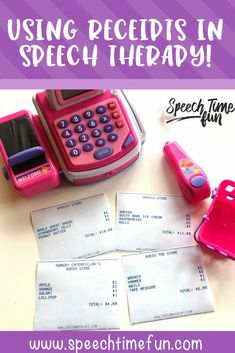 They got such a kick out of it! 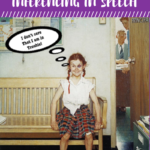 We even used the free Chatter Pix Kids app to retell the story! Just take a screen shot of the book cover and you can easily give Sneezy a voice! The image below again doesn’t have sound but view my Instagram to see and hear it! 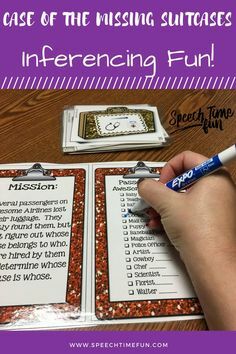 The possibilities are endless with this activity! 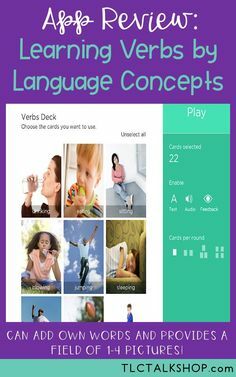 You can work on prepositions, hot vs. cold, categorization, verb tenses, predicting, and so much more! 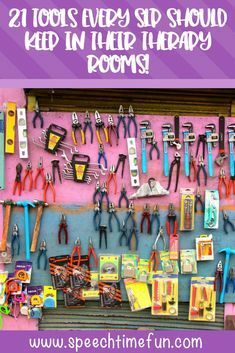 To learn more about the products mentioned in this blog post, feel free to check out the Amazon links below!